Pawan Kalyan’s ex-wife Renu Desai has made it official that she is to get hitched soon. 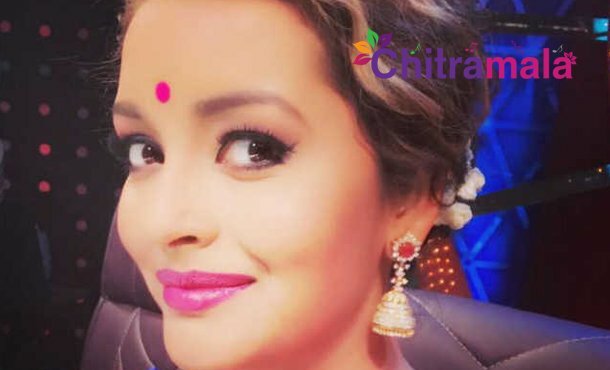 Renu’s social media posts are the witness that Renu Desai has got engaged to a guy of her choice, and she even mentions him as the love she was in search of. Renu Desai feels that she has been receiving more hatred from online trollers and hence has decided to quit Twitter. Renu Desai earlier mentioned that she has been receiving death threats and abuses from anonymous online handles, for getting engaged. There are hundreds of abuses and trolls on Renu Desai and her ex-husband Pawan Kalyan. So, Renu Desai has deactivated her twitter after leaving a note. “This is a happy phase of my life, and I donot want to bring in negativity”, is what her post summarizes. Stay happy lady! Ignore the negativity. You deserve all positive things happening to you currently.